You wanna knock out the crowd? Make your fans go nuts? 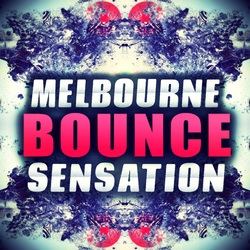 Then listen to the demo and see yourself, what "Melbourne Bounce Sensation" can offer for you next productions. Satisfaction guaranteed. 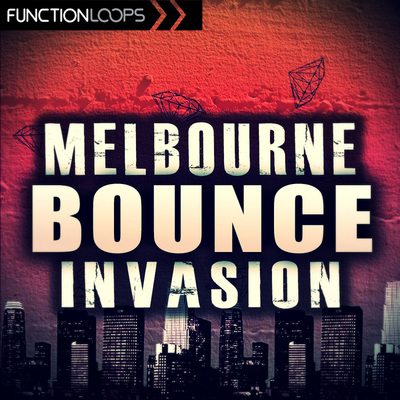 Loaded with 5 x Key-Labelled Kits, the most modern sounds in Bounce scene today. 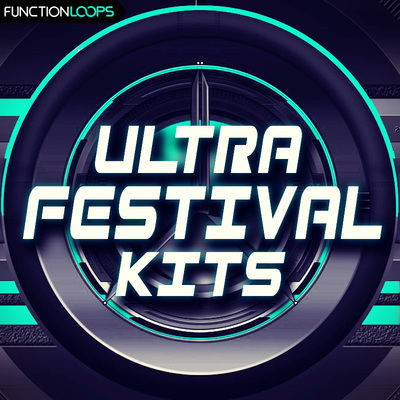 The best Drums, Pianos, Synths, Melodies, Basslines, FX & Vocal Loops, Presets, Midi Files, One Shots + nice folder of bonus files, loaded with Bass & Synth Loops, MIDI Drops, Presets & Vocal Shots. This is all you need ot produce pro-sounding Bounce, that labels are seeking for. Whole content is Key & BPM labelled for ease of use, 100% royalty-free. FTAMPA and many others. Produced by super talented ghost producer, who's sound you probably already heard around. 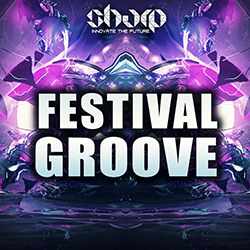 - Each Kit is packed with Loops, Shots, MIDI files and Presets for Spire and Sylenth. 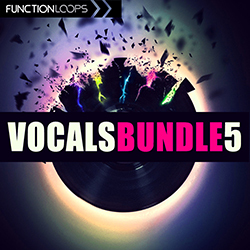 - Bonus folder with Bass & Synth Loops, MIDI Drops, Presets & Vocal Shots.